Prevalence of and Trends in Diabetes Among Adults in the United States, 1988-2012 | National Minority Quality Forum, Inc. Importance Previous studies have shown increasing prevalence of diabetes in the United States. 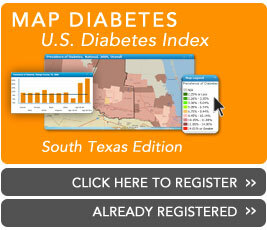 New US data are available to estimate prevalence of and trends in diabetes. Conclusions and Relevance In 2011-2012, the estimated prevalence of diabetes was 12% to 14% among US adults, depending on the criteria used, with a higher prevalence among participants who were non-Hispanic black, non-Hispanic Asian, and Hispanic. Between 1988-1994 and 2011-2012, the prevalence of diabetes increased in the overall population and in all subgroups evaluated. Read more.